[DGB-X] Our Aluminum Dugout Bench is fabricated in aluminum. 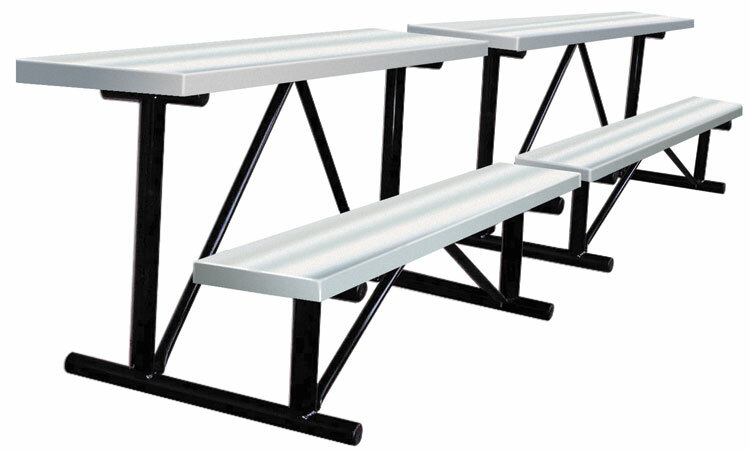 This bench is perfect for going in the dugout for baseball and softball fields.These Baseball or soccer sports benches resist rust which makes cleaning easier. For shipping quotes, orders or questions please call our Customer Service Center at 1-877-483-9270.